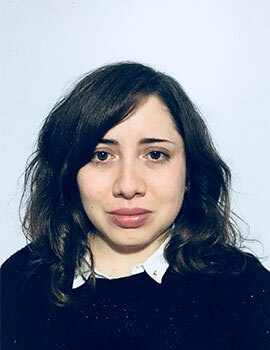 Alejandra Badilla joined J-PAL Latin America & the Caribbean as a Communications Associate in August 2017. Prior to J-PAL, she worked as a research assistant for Pontificia Universidad Católica's Linguistics Faculty, and then as an intern at the Latin American office assisting the communications and fundraising team. Alejandra holds a bachelor's of arts in linguistics and literature from Pontificia Universidad Católica de Chile.